like Christmas every day: What is Starbucks making now? What is Starbucks making now? At the risk of being branded a complete lunatic and losing all 8 of you avid readers . . . . (read at your own risk) . . . Subsequently, I have discovered this video of Mr. Schultz's actual speech. You can click it to hear the words from the horse's mouth directly. He did not say if you support traditional marriage to buy your stock elsewhere, he only says if you can find a stock that earned more than the 38% Starbucks earned you are free to buy your stock elsewhere. So I apologize for posting incorrectly about this company . . . who I still won't buy an $8.00 coffee from. But now that many television programs and movies include some type of LGBT relationship and/or reference I am confused as to where this is all coming from, being that the market for such media is very . . . . VERY . . . limited. In an effort to, again, not offend anyone we have perpetuated a lifestyle that clearly only a small percentage of the world participates in or perhaps it is confined to southern California where many television programs originate. So let's give Starbucks a lot of leeway here and say that 15% of their employees are LGBT that would be 30,000 people in their company, when in all actuality it may be closer to 5,000 people. Maybe a marked more than 30,000 people employed by Starbucks are LGBT, I don't have that statistic. 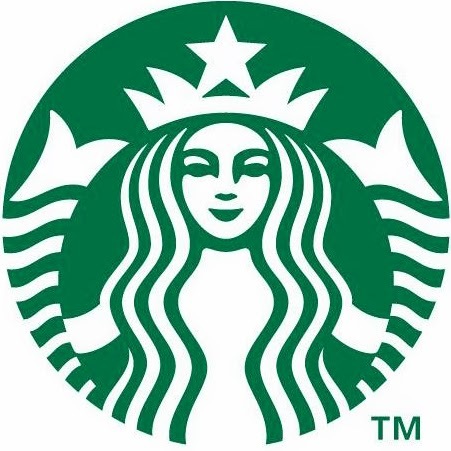 Which could simply mean that Starbucks attracts LGBT people as employees because of their advertised acceptance or . . . . it could mean that people are "turning" LGBT after drinking Starbucks coffee. I'm just sayin'. Have a great day . . . . and try not to take things you read on the internet TOO seriously, like I did.